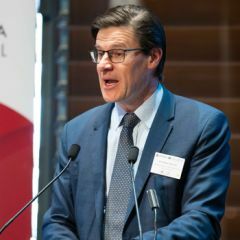 The NSW Government and principal partner The Export Council of Australia (ECA) have announced the finalists of the 2018 Premier’s NSW Export Awards. 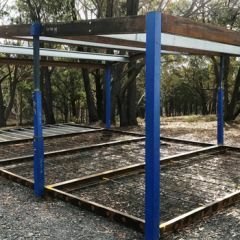 Australia’s remote top end Indigenous communities and developing countries will get a boost from new low-cost cyclone proof housing system. 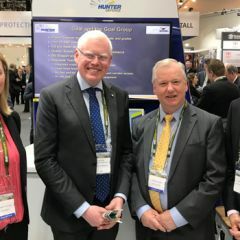 Parliamentary Secretary for the Illawarra and South Coast Gareth Ward MP today joined 12 NSW defence companies and organisations at the Land Forces 2018 expo at the Adelaide Convention Centre. 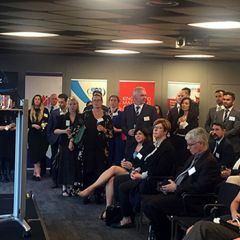 More than 120 NSW and Korean business representatives attended the 2018 Korea-NSW Business Forum in Sydney today. 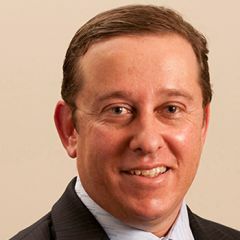 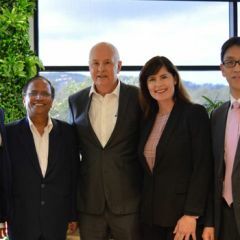 Bondi Junction-based company LeaseInfo has developed technology with NSW Government support to help companies comply with a new global accounting standard. 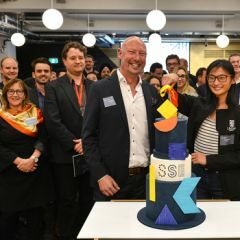 Sydney School of Entrepreneurship has reached its first year of operations driving next generation Australian entrepreneurship. 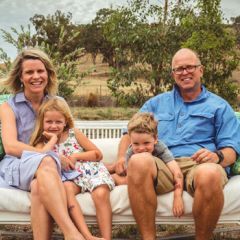 Tamworth mum, midwife and entrepreneur Edwina Sharrock will pitch her start-up business ‘Birth Beat’ on Channel 10’s Shark Tank series tonight. 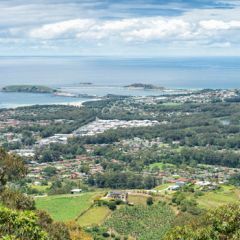 The NSW Government has opened a new Coffs Harbour office that will provide a home for 70 staff from the Department of Industry and Local Land Services. 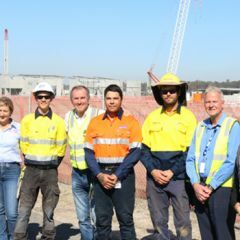 Construction of the Clarence Correctional Centre is delivering job and training opportunities with the support of the Infrastructure Skills Legacy Program.